As I was flipping through the various Christmas card designs at Shutterfly, I found it hard to pick which one was my favorite design. Instead, I've narrowed it down to several of my favorite choices. I loved how they had a range of designs from simplistic with just one photo to several photos. I especially enjoyed how they had all sorts of cards, some fun, some elegant, and honestly, if I had a choice, I'd get some of each kind! 1) Mod Snowflakes Christmas Card -I love the bright colors on this one, it just makes it look fun and I can't resist it! The only thing for me though, is that I have a story I have in mind that I'd like to put on my card so the one picture option may not be for me. But still, colors and snowflakes all adds up to a funky card. 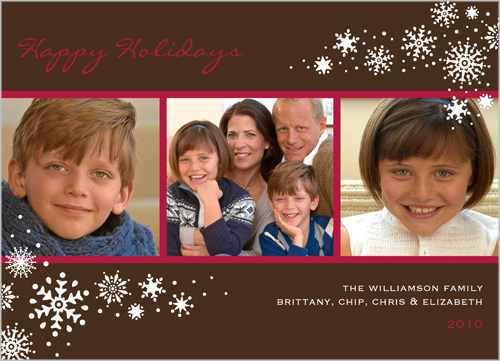 2) Seasonal Chic Holiday Card -This one is just simple and elegant, a bit more conservative and would definitely be a possible choice for family and friends! 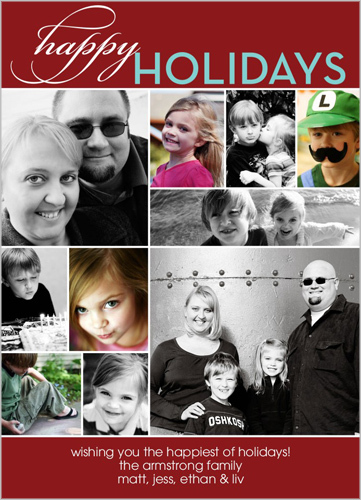 3) Or if you want to create a story like me, Shutterfly offers various holiday story cards. These were a couple of my favorites. I loved how these two designs allow you to use many pictures and the vibrant colors were a bonus! 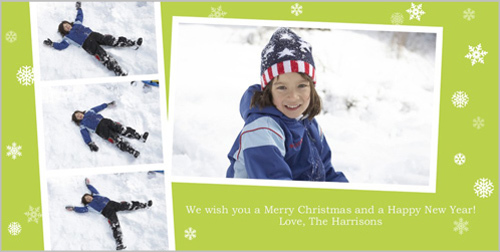 Shutterfly is an awesome idea for adding that personalized touch to your Christmas and holiday cards at affordable prices. 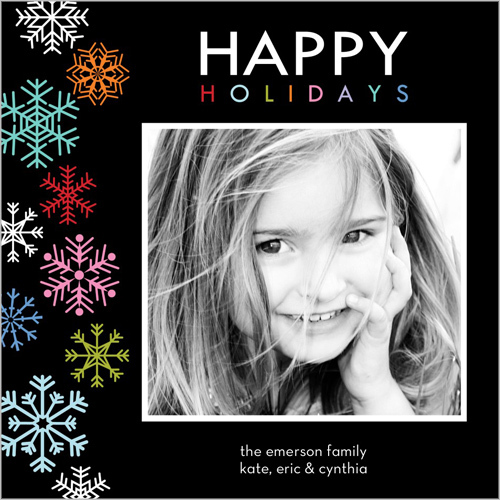 The best news is that Shutterfly is offering 20% off all holiday cards at the moment! New follower from Social Parade, hope you can stop by and follow back. Thanks! Also, we are starting a new blog hop called Feed me Friday and would love to have you link up! Hi! 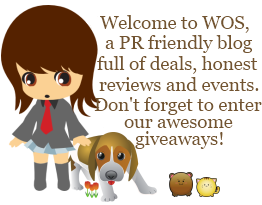 I'm a new follower from the blog hop. 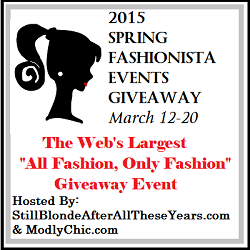 I'm having my first giveaway ever (CSN $35) stop over and enter if you get a chance. Happy Friday. I'm from the BH, stop by sometime for great recipes. Thanks for joining FMF! I'm now subscribing to your email (just waiting for confirmation email, it's taking forever). Hope you'll link up next week too! 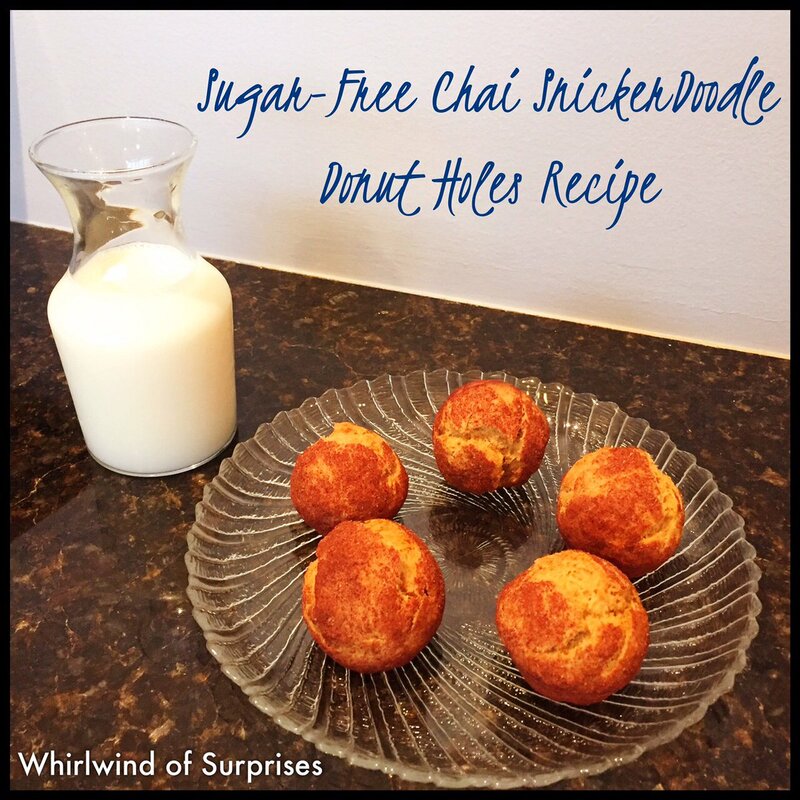 swing on by for a Saturday Blog Hop! I'm following on twitter, I think and on fb.